Reviews - Brick Restoration, Inc.
We take great pride in what we do and we are committed to being the very best. From our inception in the early 90's we have learned that a happy customer is the only customer to have. Our only goal is to provide amazing customer service and expert workmanship. We make completing your project as simple as possible and we're proud of our reviews. We have 18 reviews on Google with an average rating of 4.7. We have the most reviews of any masonry company in Houston at 92 Verified Ratings with a 4.6 average. We are also a leader at Angies List with 130 verified reviews and an A rating in over 13 categories. We have been a BBB Accredited Business since 1997 and are proud of our A+ rating. We are also A rated at Best Pick Reports with over 260 homeowner reviews and are celebrating our 3rd consecutive year as a "Best Pick". We carry a high rating on Yelp although many genuine reviews are being hidden. 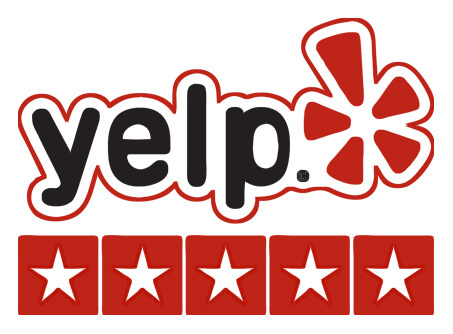 There has been chatter that Yelp will hide real reviews if you don't advertise with them. We prefer to invest in serving our current customers better, not just buying new ones.